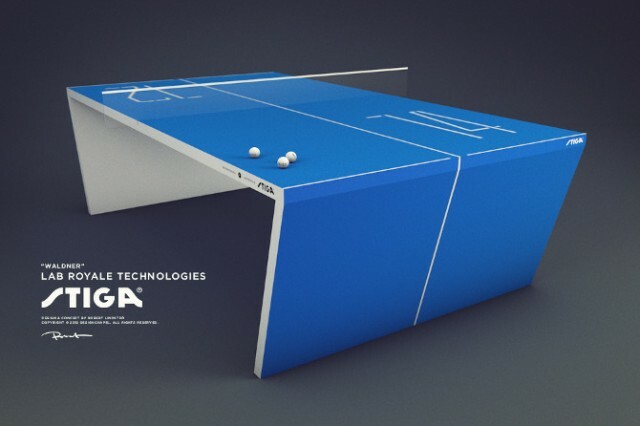 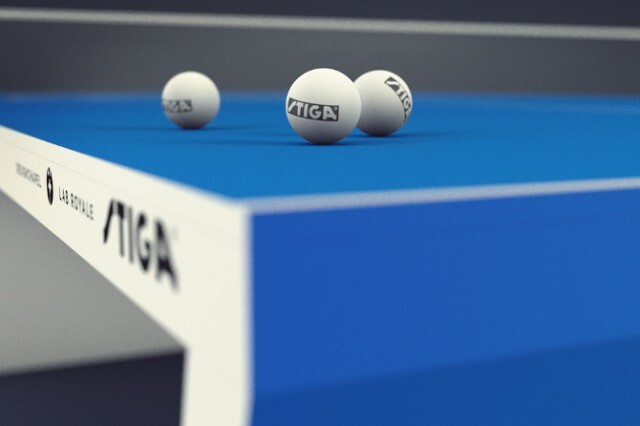 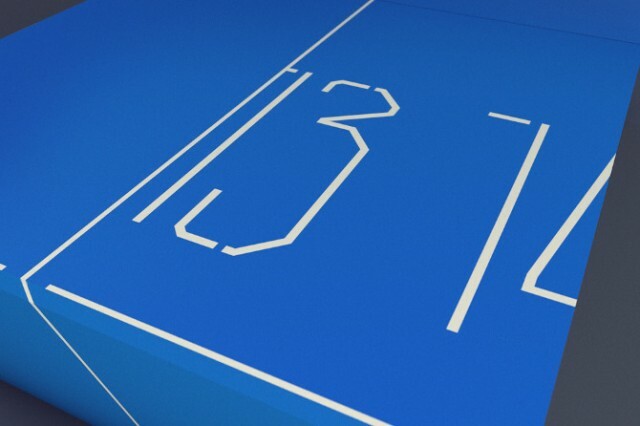 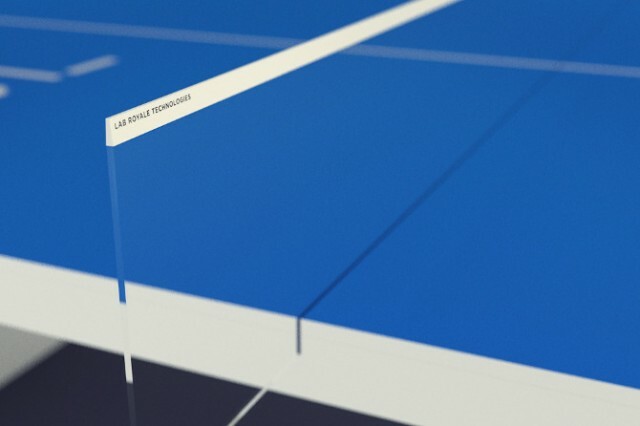 Waldner is the name of this project futuristic table tennis incorporating computer system. 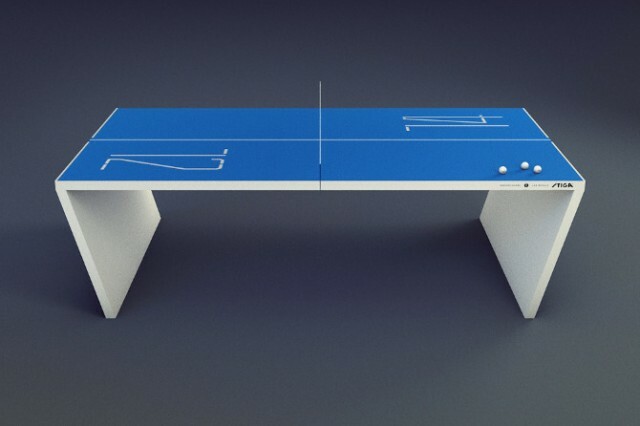 Indeed, the table responds to touch players and the ball. 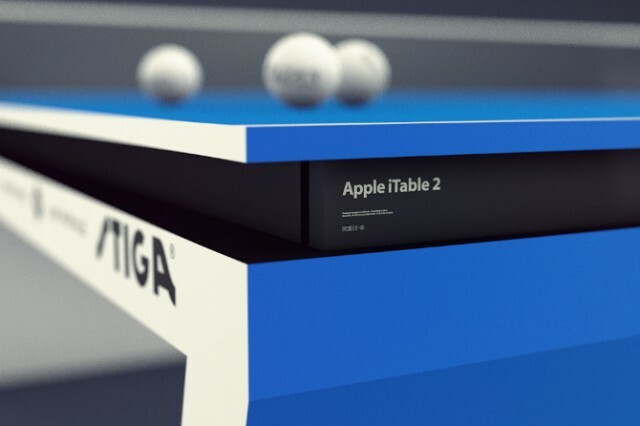 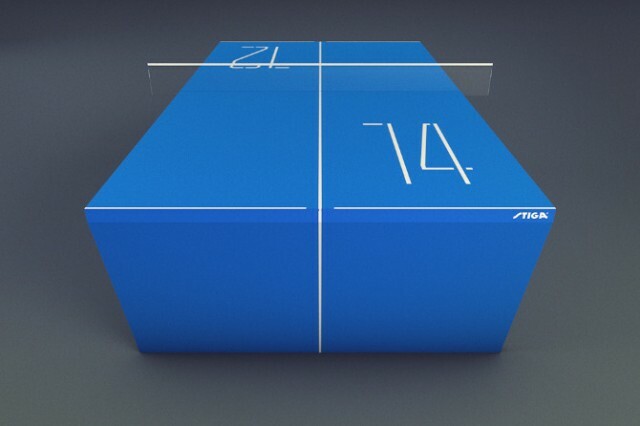 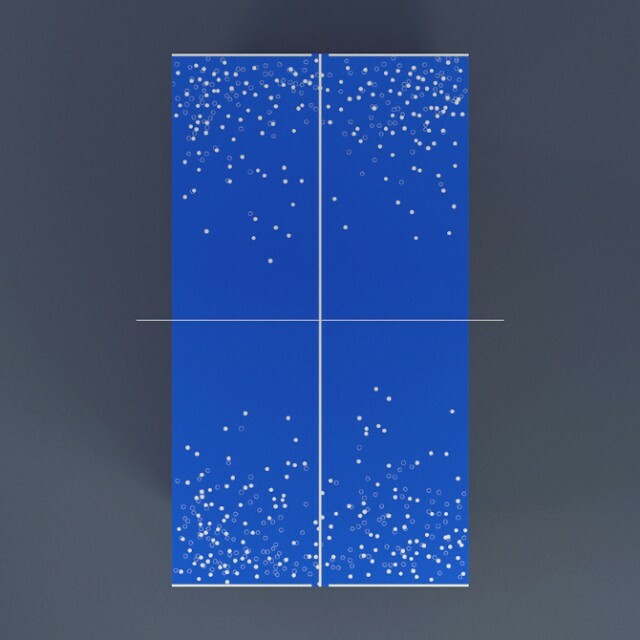 Using a processor and voice recognition by Apple, this table sees, feels and hears the party, able to discuss a point to remind the player and their blows. 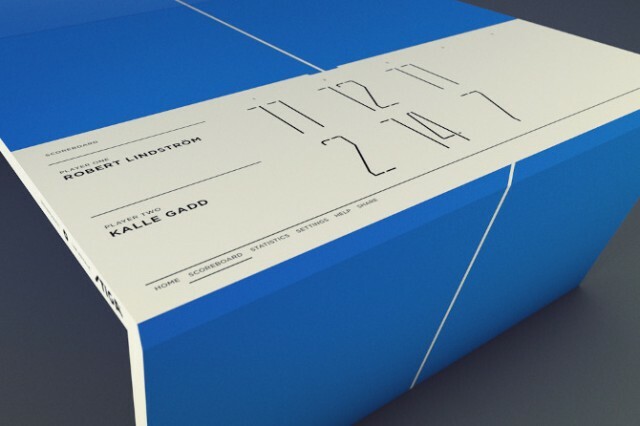 More from this project designed by Robert Lindström in the article.